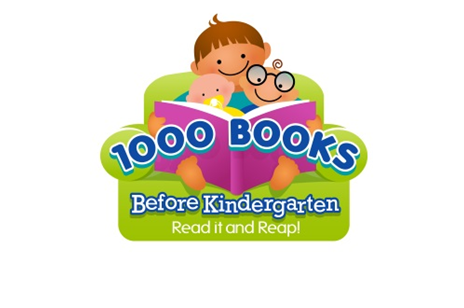 1000 Books Before Kindergarten is a national program, which the Hoboken Public Library and other BCCLS libraries will soon be participating in with the goal to create lifetime readers starting at an early age. Parents visit their local library to register their infant, toddler, or preschooler. They present their log at their library once they have read 50, 100, 200, 300, 400, 500, 600, 700, 800, 900, and 1,000 books. Each time they achieve a goal, they get a stamp on the log and a sticker. You can learn more at http://1000booksbeforekindergarten.org. In honor of this initiative, I thought I’d include 10 of my son’s favorite picture books that your child can borrow from BCCLS libraries. 1. 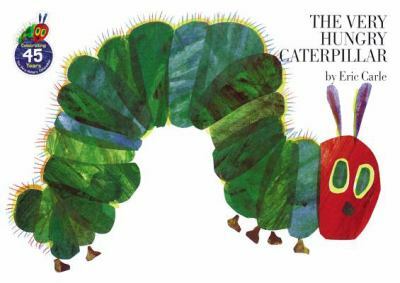 The Very Hungry Caterpillar, by Eric Carle. 2. 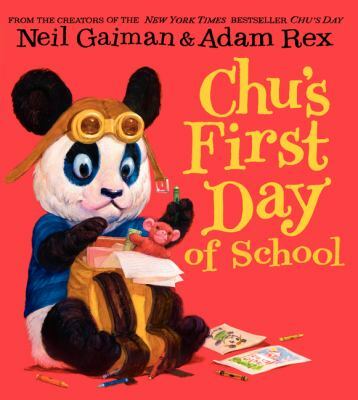 Chu’s First Day of School, by Neil Gaiman and illustrated by Adam Rex. I had mentioned in a previous post that Chu’s Day was my son’s favorite picture book, well now there are more Chu books for your child to enjoy. Chu’s First Day of School is a good choice if your little one is nervous about their first day of preschool or kindergarten as the little Panda with the big sneeze learns to make new friends by just being himself. I’m also looking forward to checking out for my son Chu’s Day at the Beach that was just released in April. 3. 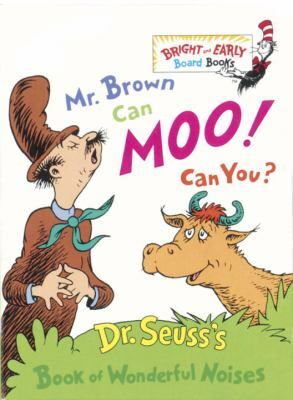 Mr. Brown Can Moo! Can You? : Dr. Seuss’s Book of Wonderful Noises, by Dr. Seuss. Kids love Dr. Seuss. My two favorites have always been How the Grinch Stole Christmas and The Lorax. My son loves Mr. Brown Can Moo! Can You?, which is filled with fun onomatopoeia words that have his mommy making funny noises from a mooing cow to the sizzle of a frying pan. 4. 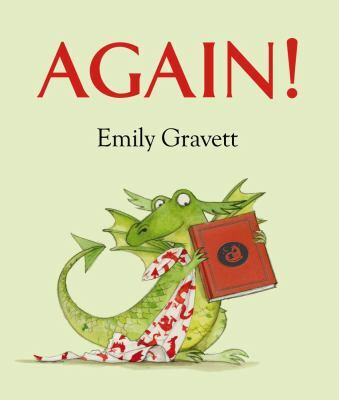 Again!, by Emily Gravett. This is a picture book that my son loves and that every parent can relate to. A little dragon asks his mom to read a book to him again and again. Each time she shortens it slightly and changes the story, until exhausted she falls asleep. 5. 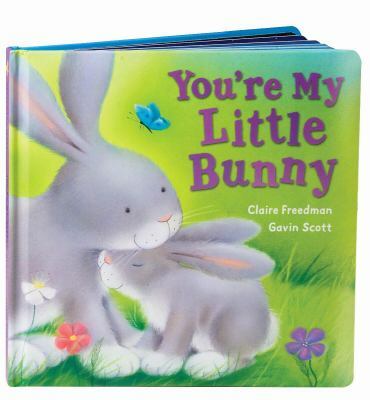 You’re My Little Bunny, by Claire Freedman and Illustrated by Gavin Scott. Maybe it is because my son was born so close to Easter, but he loves rabbits. This is a story he asks to be read again and again. In sweet rhymes You’re My Little Bunny depicts a day in the life of a bunny and his mom. 6. 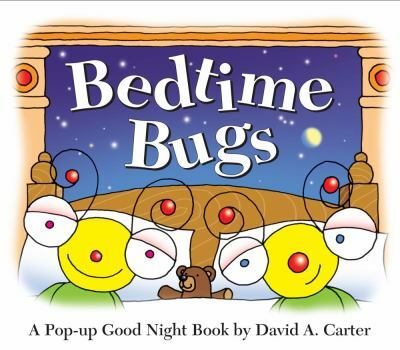 Bedtime Bugs: A Pop-up Good Night Book, by David A. Carter. My son loves making the little bugs in Carter’s book brush their teeth and take their baths in this fun interactive pop-up book. He is also quite fond of the other books in the series. But due to the delicate nature of the pop-up pages make sure you are there to supervise your child’s enjoyment of them so that they will stay intact for years of enjoyment. 7. 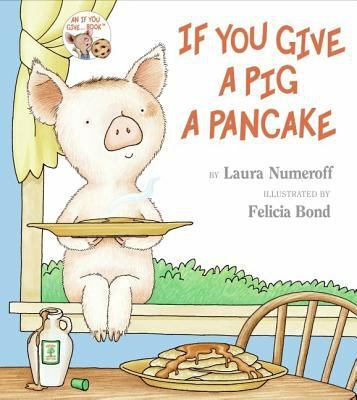 If You Give a Pig a Pancake, by Laura Numeroff and illustrated Felicia Bond. Numeroff has a series of books where cute, playful animals are given an item that triggers a series of events which all lead back to that original item. The first book in the series is If You Give a Mouse a Cookie and all are fun to see how the chain of events unfold, but my son’s most requested is If You Give a Pig a Pancake. 8. 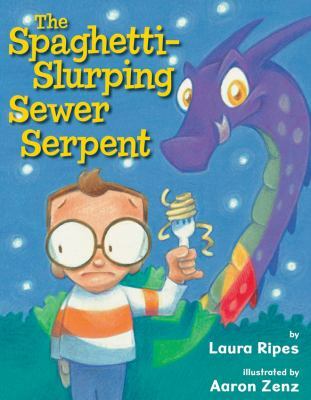 The Spaghetti-Slurping Sewer Serpent, by Laura Ripes and illustrated by Aaron Zenz. Be prepared to have your tongue tied in knots with the tongue twisters in this book where almost every letter begins with S. My son loves this silly story of Sammy Sanders search for the Spaghetti-Slurping Sewer Serpent. 9. 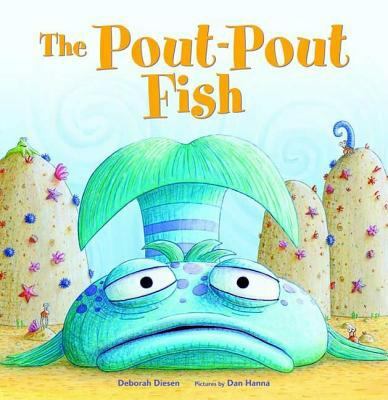 The Pout-Pout Fish, by Deborah Diesen and illustrated by Dan Hanna. This adorable book is filled with cute rhymes as the Pout-Pout Fish’s under the sea friends try to convince him to turn his frown upside down. My son loves the twist ending and I like the message encouraging children to not put preconceived limits on themselves. 10. 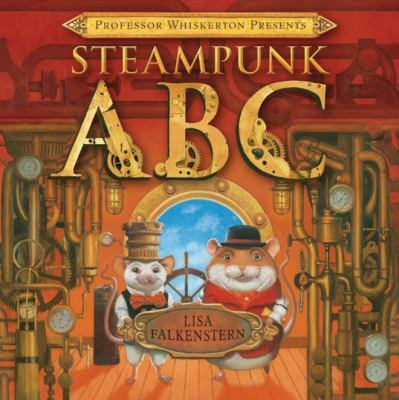 Professor Whiskerton Presents Steampunk ABC, by Lisa Falkenstern. From my previous blogs it should be clear that I’m a huge fan of steampunk so it delights me that this is my son’s favorite alphabet book. Two cute steampunk inventor mice go through the alphabet with different objects from Anvils to the final reveal with Z of what they have been working to create. My son also loves Lisa Falkenstern’s A Dragon Moves In. Want more recommendations? Stop by the Children’s Desk for more fun book choices that will have your child entranced. And tell us your kid’s favorites in the comment section. In a few short days, school will be back in session. If your child is a Kindergartener or a fifth grader, they may be meeting new friends or, dare I say this, new foes. Who among us hasn’t met a bully or two in our time? I can still name several of mine, fifty-five years after the fact. I was an imaginative child who loved singing and acting on the playground. You want to talk about “bully bait?” That’ll do it. One of my bullies went on to become the revered President of the Philadelphia Bar Association. I suspect, if I had need of a tough lawyer, she’d be the one I would choose. Another was a scruffy little girl whose mother bought her beautiful party dresses for weekend birthday parties. My mother believed in washable. I was tortured, each weekend, until my mother broke down and bought me a taffeta party dress with bows on the skirt. 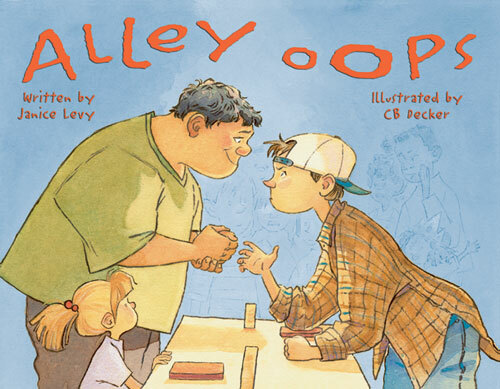 Alley Oops, by Jane Levy. This is the painful and embarrassing aftermath of bullying, but told from the perspective of the bully. An interesting way to see the other side of the problem. Dealing with Bullies, by Pam Scheunemann. 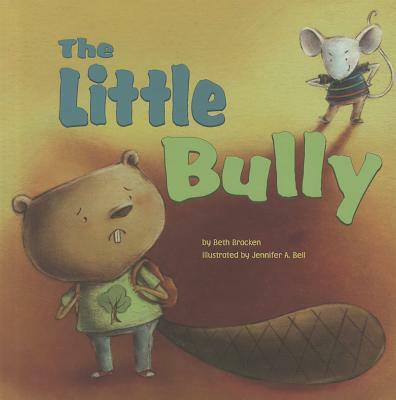 Describes different kinds of bullying, both verbal and physical, and how kids can deal with it. 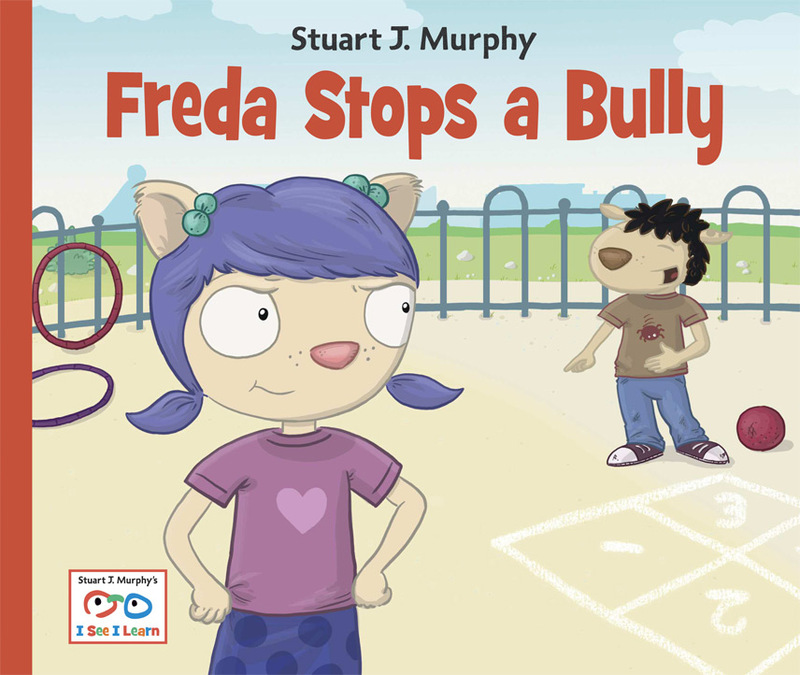 Freda Stops a Bully, by Stuart Murphy. Max makes fun of Freda’ shoes, but Freda learns to handle his bullying. 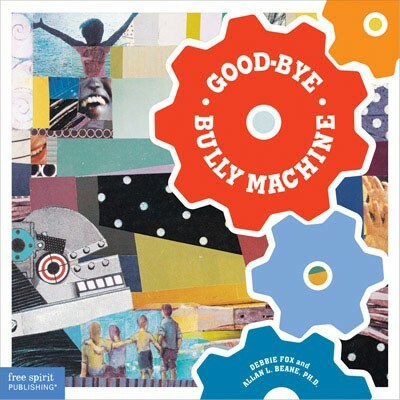 Goodbye, Bully Machine, by Debbie Fox. 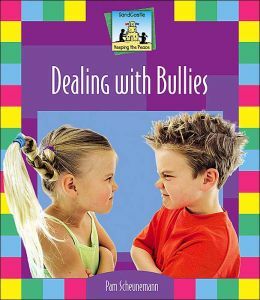 A factual book in which kids learn what bullying is, why it is hurtful, and what they can do about it. 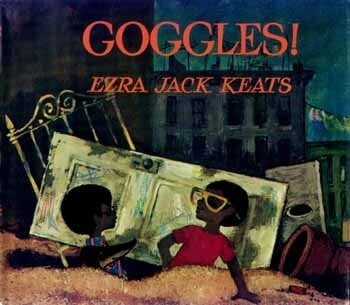 Goggles!, by Ezra Jack Keats. Two boys have to outsmart the neighborhood bullies before they can enjoy their new treasure, a pair of motorcycle goggles without lenses. The Little Bully, by Beth Brackin. When Fred makes fun of Billy at school, Billy has to learn how to deal with his friend’s bullying ways. 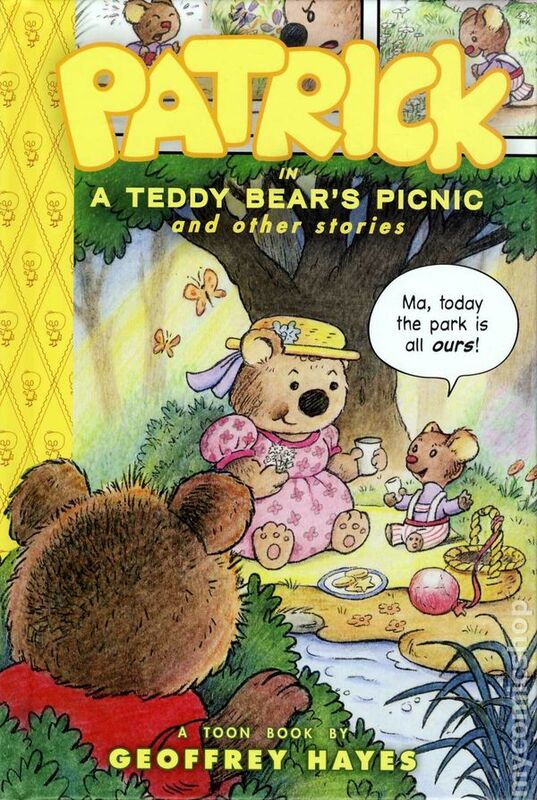 Patrick in A Teddy Bear’s Picnic and Other Stories: A Toon book, by Geoffrey Hayes. This graphic novel is a collection of stories about a stuffed bear, including one in which he deals with a bigger, meaner bear. 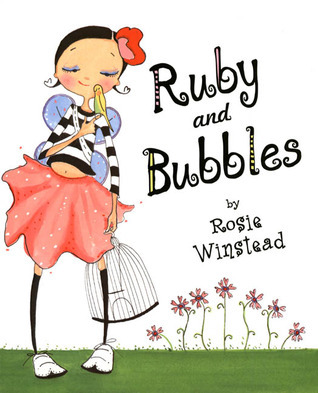 Ruby and Bubbles, by Rose Winstead. Ruby’s bests friend is her pet bird, Bubbles. Bubbles helps Ruby to deal with two bullying girls. Stand Up for Yourself and Your Friends, by Patti Kelley Criswell. 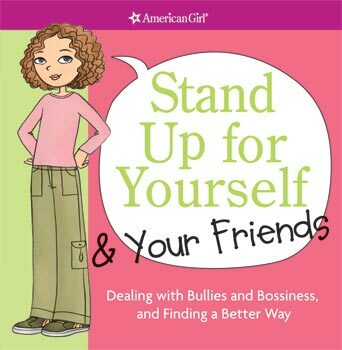 This “American Girls” book gives kids tips on speaking up, standing up for themselves, and ignoring bullying behavior. 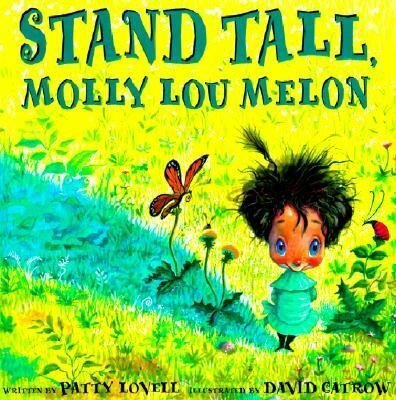 Stand Tall, Molly Lou Melon, by Patty Lovell. Even when the class bully at her new school makes fun of her, Molly remembers what her grandmother has told her about self-esteem and feels good about herself.